Cucumber juice is a nutritious and healthy drink. It is rich in constituents such as vitamin C, dietary fiber, electrolytes, vitamin K, silica, and chlorophyll. Cucumber juice is derived from cucumber (Cucumis sativus) which is a long and dark green vegetable that is cultivated in numerous countries around the world. Studies show that cucumber juice is rich in three lignans: Pinoresinol, Lariciresinol, and Secoisolariciseresinol. This three help to fight tumors. Research also shows that cucumbers can help prevent and treat cancer. Furthermore, cucurbitacins, a constituent of cucumber, has shown promising result for cancer therapy. If your hair is not as thick as you would like it to be, or if you have been experiencing immense hair loss, you may find refuge in taking cucumber juice. Cucumbers are rich in sulfur and silicon, both of which help stimulate hair growth. Drinking a glass of cucumber juice can work wonders for your skin. Cucumbers contain ascorbic acid which helps to inhibit wrinkling. Cucumber also has numerous compounds, such as cucurbitacins, that help to fight inflammation. Moreover, cucumber is rich in vitamin B, which helps your skin to retain moisture with ease. No wonder cucumbers are common in beauty spas and salons. As any healthcare expert will tell you, getting enough fiber is exceedingly important for your well- being. Fiber helps with digestion and can also reduce your daily calorie intake by making you feel satisfied faster. This is a big plus for those looking to lose weight. Cucumber juice is rich in dietary fiber. Even better is the fact that it is low in calories, so you don’t have to worry about consuming too many calories while trying to increase your fiber intake. Cucumber juice can also help ease joint pain and arthritis. It is rich in Silicon dioxide which helps to strengthen connective tissue. 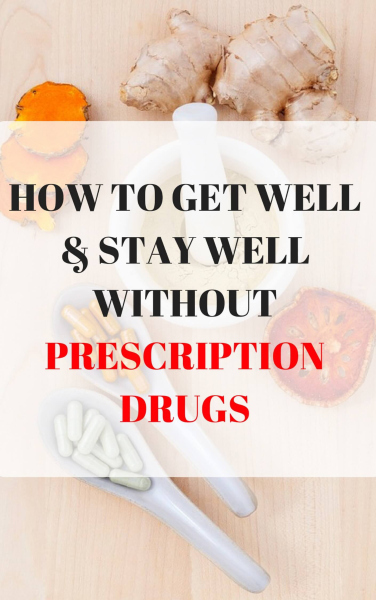 It is also rich in many vitamins, all of which help to minimize joint pain. Because of its rich fiber content, cucumber juice can go a long way in helping you shed those extra pounds. Fiber not only enhances digestion but it also bulks up your meals, so that you feel satisfied after eating small amounts of food. 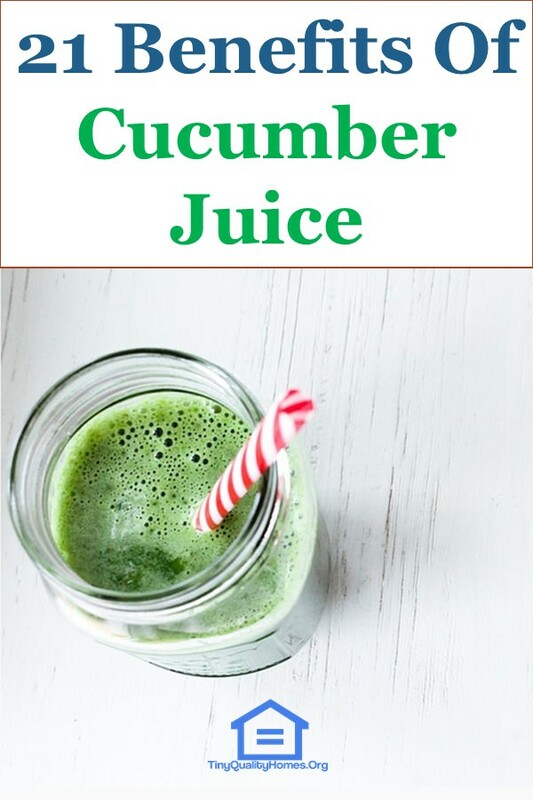 Additionally, cucumber juice has nutrients that boost your metabolism rate. It helps transform your body into a fat burning machine which ultimately leads to weight loss. Have you been having trouble getting restful sleep lately? Do you wake up feeling drained and tired, which definitely shouldn’t be the case after sleeping? Or do you feel like a nervous wreck all the time? Drinking some cucumber juice can be truly helpful if you have been experiencing any of the difficulties discussed above. Consuming this juice regularly would help you get deep, refreshing sleep. The body accumulates toxins from many sources. Some are found from the environment; some from the food we eat and others are as a result of various body processes. If these toxins are not removed regularly, they can wreak havoc in the body. Cucumbers have been shown to be particularly effective in getting rid of these toxins. If you add some lemon and mint to your cucumber juice, the effectiveness is increased. Cucumber juice acts as a laxative to help ease constipation. Keep in mind that it is also a rich source of fiber, which also helps ease indigestion rather quickly. So powerful is cucumber juice in reducing constipation that it is also used as a cure even for chronic constipation. If you want to have strong eyesight, you should make a habit of taking a glass of cucumber juice every once in a while. Cucumber juice has been associated with better, stronger eyesight. And even if you think your eyesight is as strong as it can be, there is no harm in consuming the juice. You never know whether it is the reason why your eyesight remains that strong. Everybody enjoys a good night out, but the hangover that comes afterward is dreaded by all. If you are having a really rough morning, fix yourself a glass of cucumber juice. The blend of nutrients contained therein would revive your system and reduce the headaches. That should ease your hangover a great deal. One cannot overemphasize just how much you need to consume enough water every single day. If you don’t feel like consuming glass after glass of pure water, taking some cucumber juice would keep you just as hydrated. 95% of a cucumber is water, hence their strong hydrating properties. Having a strong immunity means that your body is better able to resist infections and diseases. One way to boost your immunity is to eat foods that are rich in vitamins and other essential nutrients. One such food is the cucumber, and there is no easier way to ingest the nutrients other than taking cucumber juice. If you have bad breath that won’t go away even after practicing good oral hygiene, you may consider taking some cucumber juice to help you with this problem. Cucumbers help to kill the microorganisms which cause the bad breath. If you have been up all night getting some urgent work done or pacifying a crying baby, a glass of cucumber juice can help reduce puffiness and the dark circles found beneath your eyes. The juice is rich in silica, which keeps the skin glowing and gets rid of blemishes. Have you been feeling tired for no reason, or do you seem to drag yourself through every single day feeling lethargic? Some cucumber juice may be all you need to revamp your body system. The juice is rich in Vitamin B, which helps release stored energy, giving you enough energy to sail through your day better. Cucumber juice contains a hormone which stimulates the pancreas to produce more insulin. More insulin in the bloodstream means that excess sugars will be converted into fats for storage, thus balancing the blood sugar levels. The juice can help make managing diabetes much easier. Calcium is well known to help increase bone strength. In order for calcium to work at its best, Vitamin K must be present. Cucumber juice is rich in both, which ultimately translates to stronger bones. The juice is rich in lignans which work to neutralize the effects of harmful free radicals. These harmful free radicals can cause irreparable damage to artery walls, which in turn can strain the heart and lead to heart disease. A little cucumber juice can go a long way in keeping your heart safe. Cucumber juice contains potassium, which plays an indispensable role in maintaining blood pressure levels at a constant. Because of its hydrating properties, the juice also helps reduce the sodium content in the blood. An excess of sodium increases blood pressure to dangerous levels, which is why it is important to keep it in check. Cucumber juice is rich in phytonutrients and antioxidants, which help to protect cells from damage caused by harmful free radicals. Studies suggest that these anti-oxidants can actually prevent the development of cancer, which is by far better than trying to cure it.